A Mississippi girl who was left orphaned after her parents were killed in a plane crash took to Facebook on Aug. 16 to post a message about her parents’ death and life without them. Sarah’s parents, Mike and Kim Perry were among three married couples killed in a plane crash on Aug. 14. 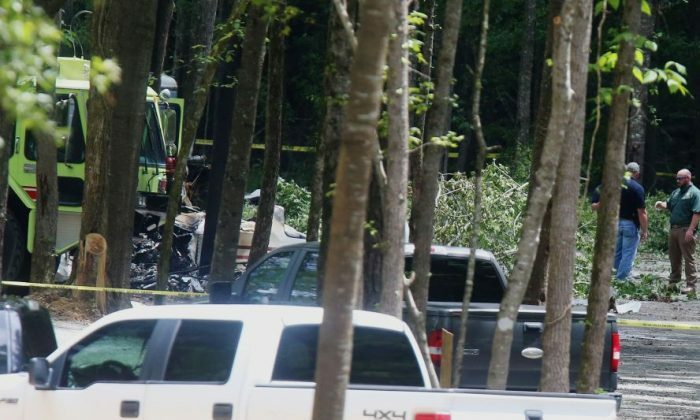 The Perrys; Jason Farese and Lea Farese; and Austin Poole and his wife, Angie Poole, were returning to Mississippi from a dentist conference in Florida when the two-engine aircraft crashed while trying to land in Tuscaloosa, Alabama, according to the Oxford Eagle. The three couples left behind 11 children in total. Sarah went on to talk about how she now needs to become a source of strength for her younger siblings. She also wrote about the pain of no longer having her parents on earth, but that she knows she will see them again in the afterlife. The National Transportation Safety Board is still investigating the plane crash.